National judges grudgingly agreed with a European Court of Justice ruling that a never-used ECB bond buying plan was legit. It spares the euro zone legal and market turmoil. The verdict stipulates limits but the power of the promise was always more psychological than practical. Germany’s Constitutional Court on June 21 approved in principle a never-used emergency bond-buying scheme set up by the European Central Bank at the height of the euro crisis in 2012. Following ECB President Mario Draghi’s July 2012 pledge to do “whatever it takes” to preserve the euro, the central bank had designed a scheme dubbed Outright Monetary Transactions (OMT). 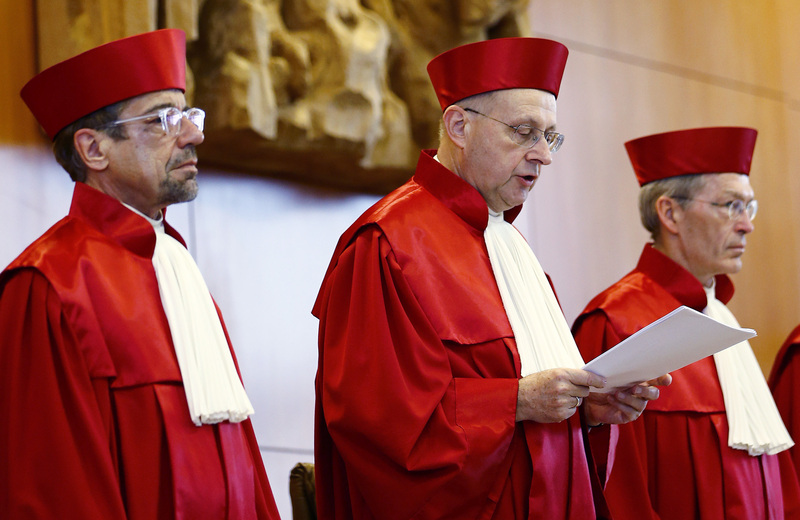 The German court in early 2014 expressed reservations about the plan, arguing that it may exceed the ECB’s mandate and could violate the prohibition of monetary financing. But it did not make a ruling at the time, referring the case instead to the European court in an unprecedented move. The European Court of Justice last year cleared OMT.